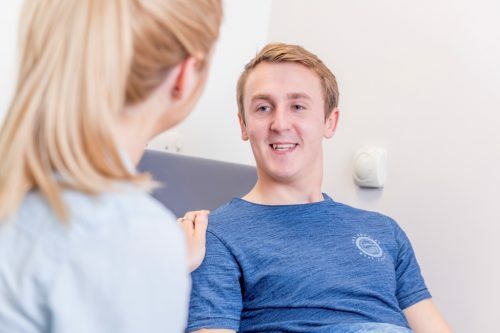 In this section you will find information about Meridian Practice, including our mission statement, our team and have your questions answered using our FAQS. 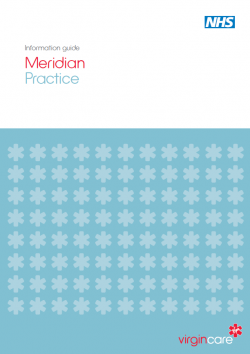 The Meridian Practice is run by Virgin Care Coventry LLP on behalf of Coventry and Rugby Clinical Commissioning Group. We aim to improve access to healthcare by developing an integrated primary care service to meet the immediate health needs of asylum seekers and support transition into mainstream practice if refugee status is awarded. I am very happy to the people at the Meridian Practice. They are good people.